This week the guys decided to do a retro version of the award winning TV Cynics podcast. 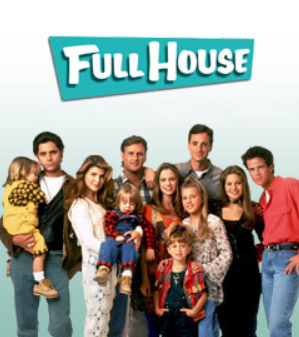 They take on the fan favorite Full House, which was a horrible show with a horrible premise, but because most everyone watched it as a kid they watch it and fondly remember it out of pure nostalgia. 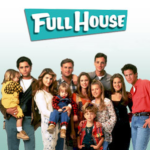 The guys talk about the cast, plot and how Kimmy Gibbler turned out to be pretty hot.